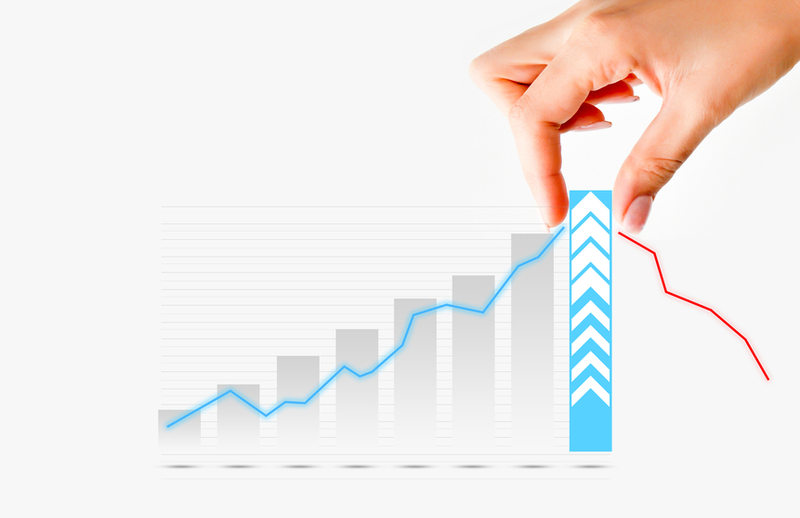 Forecasting sales of your product or service is the starting point for the financial projections. The sales forecast is the key to the whole financial plan, so it is important to use realistic estimates. Divide your projected monthly sales into "Categories", which are natural divisions that make sense for your type of business. Typical categories might be: product lines, departments, branch locations, customer groups, geographical territories, or contracts.